MENTOR has been setting standards in the design & manufacture of mechanical, electronic and opto components since 1920. Below, you can choose to either see overviews of MENTOR’s electronic component categories or speedily download the relevant detailed catalogues. 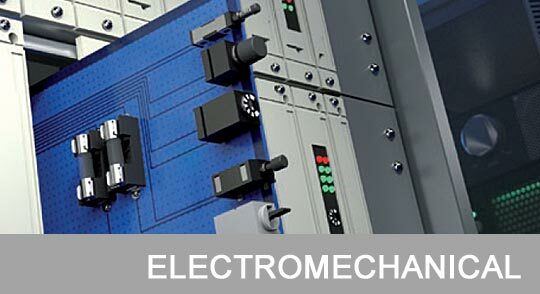 These include MENTOR’s standard ranges of light guides, M-Tubes, keypad and illuminated switch components, THT and SMD components, opto-electronics components, handles and knobs. 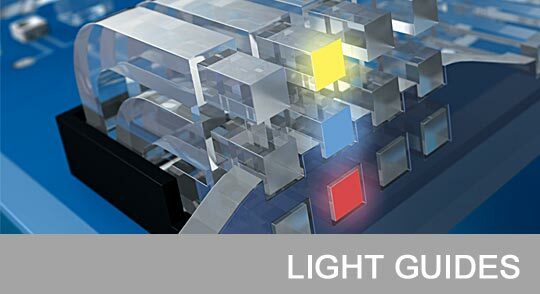 MENTOR's broad range of light guides / light pipes includes flexible light guide systems, light guides for front panels or with embedded LEDs, single and multiple bargraph displays (horizontal and vertical) plus miniature light guides, light guide switches and M-Cut 2D light guides. 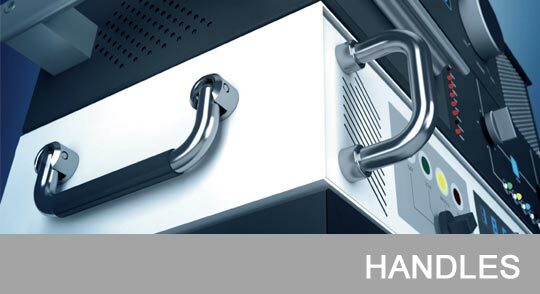 MENTOR offer a diverse collection of plastic, aluminium, steel and stainless steel handles including “Bow-Type”, recessed and folding handles; each handle style is designed to be ergonomic and comfortable, with options that can be configured to meet any dimension. From wing-knobs, pointing knobs and knob systems to digital and analogue rotating knobs, MENTOR's collection of plastic, aluminium and brass knobs offer an aesthetic and ergonomic solution for every application. 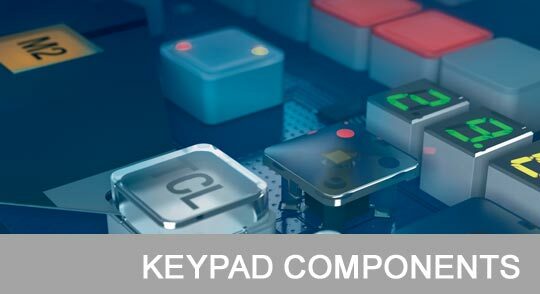 MENTOR's keypad components offer a multitude of design options including 7 segment display modules, pushbuttons and illuminated switches, components for membrane keypads, light guides for use with individual LEDS plus keypad interface boards. MENTOR's SMD (Surface Mount Device) components include switches, pushbuttons and jacks. 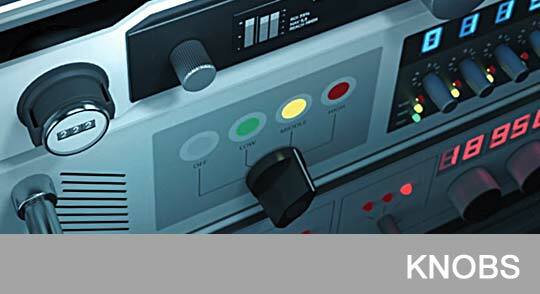 Through Hole Technology (THT) components include toggle and slide switches plus potentiometers, fuse holders and plugs. 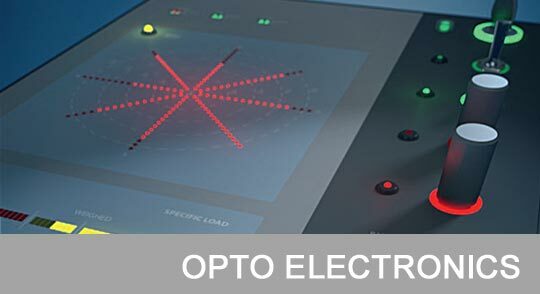 Opto electronics available from MENTOR include LED display systems (single LED, Matrix Array and bargraph displays), indicator lamps and sensors, lamp holders and reflectors. MENTOR’s M-Fibre is a new Side Light Fibre System, consisting of customised LED modules and a special side light fibre, tailored to the specific requirements of the application. Thin and flexible PMMA plastic optical fibres incorporate individual light-dispersing surface structures. Established in 1920, MENTOR currently have over 600 employees in their own manufacturing plants located in Germany, Poland and Tunisia. 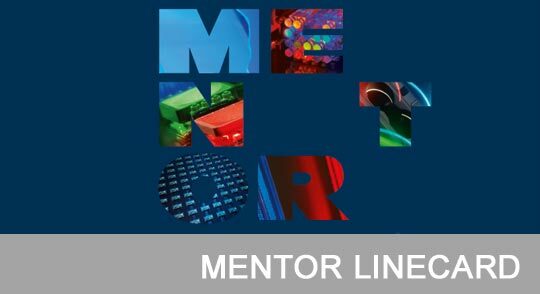 MENTOR has invested heavily in leading-edge design, prototype, test and manufacture equipment. 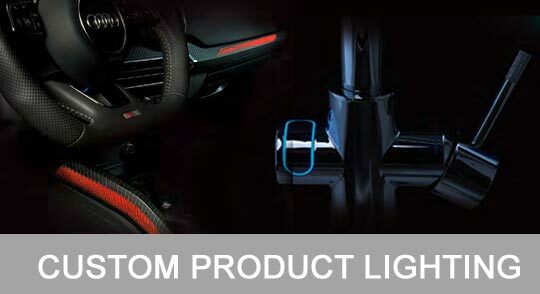 MENTOR designs, develops and manufactures tailor-made solutions for car interiors and exteriors. MENTOR's core competencies and consistent, quality-assured production lines guarantee cost-effective products of the very highest quality. 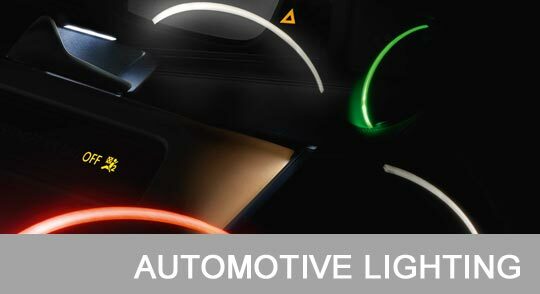 As a specialist in LED product lighting solutions, MENTOR has been successfully designing, developing and manufacturing custom solutions for many years, across many markets including industrial, domestic and automotive. 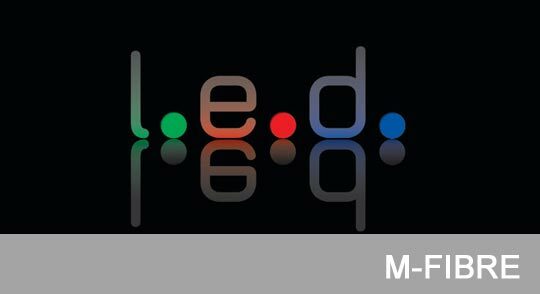 As a manufacturer of LED product lighting solutions and standard electronic components, MENTOR offers a very wide range of products. The MENTOR Linecard provides a comprehensive product summary.